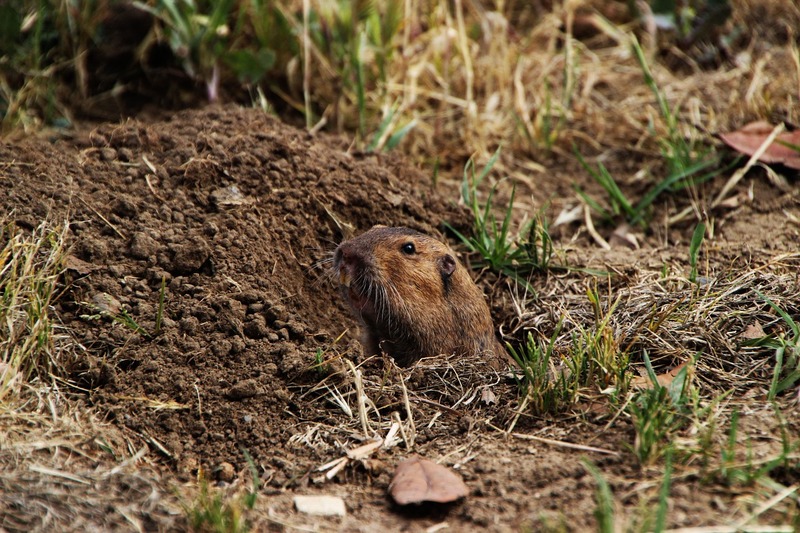 Pocket gophers, often just called gophers, are burrowing rodents that get their name from the fur-lined, external cheek pouches, or pockets, they use for carrying food and materials. Mounds of fresh soil are the best sign of a gopher’s presence. Typically mounds are crescent or horseshoe-shaped when viewed from above. Gophers don’t hibernate and are active year round. Gophers are herbivorous and feed on a wide variety of vegetation but generally prefer herbaceous plants, shrubs, and trees. Gophers use their sense of smell to locate food. Aantex are experts at gopher control; we use a single feeding bait to liberate your property of the gopher problem in the swiftest manner possible. 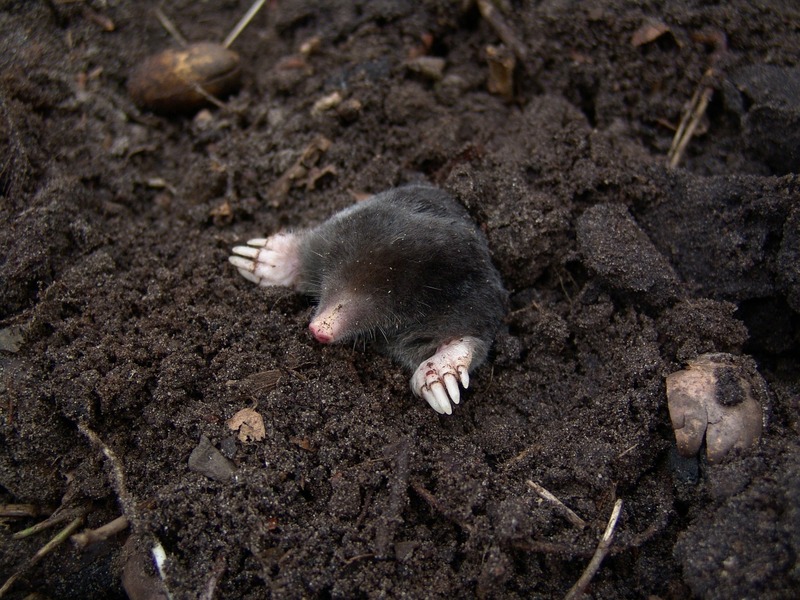 The Mole is a small burrowing insect-eating mammal. Moles live almost entirely underground in a vast network of interconnecting tunnels. Moles will frequently create shallow tunnels just below the surface where they consume worms, insects, and other invertebrates. Mounds and Surface Runways are the most obvious indicators of the presence of moles. 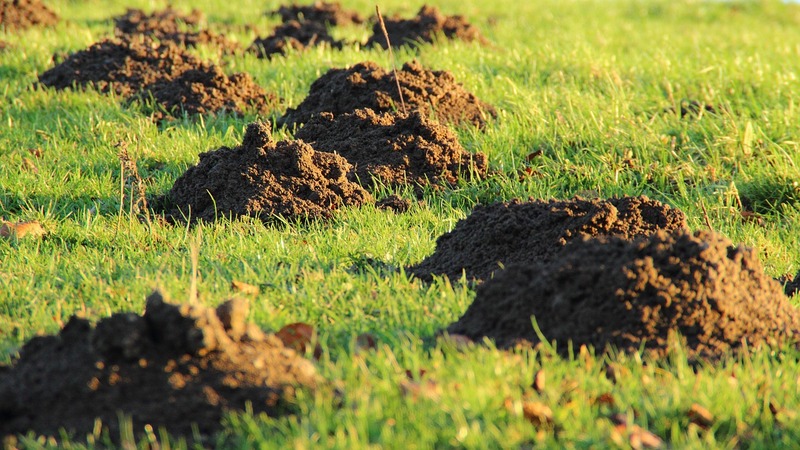 If you think you have a gopher, mole, or other burrowing rodent problem, reach out to our team at Aantex Pest Control Services for your free general inspection. Have a picture of your problem? Attach it here!